Kicking off the (almost) summer season with some of our favorite travel books. We’re looking to expand our collection (especially to other continents). Any suggestions? 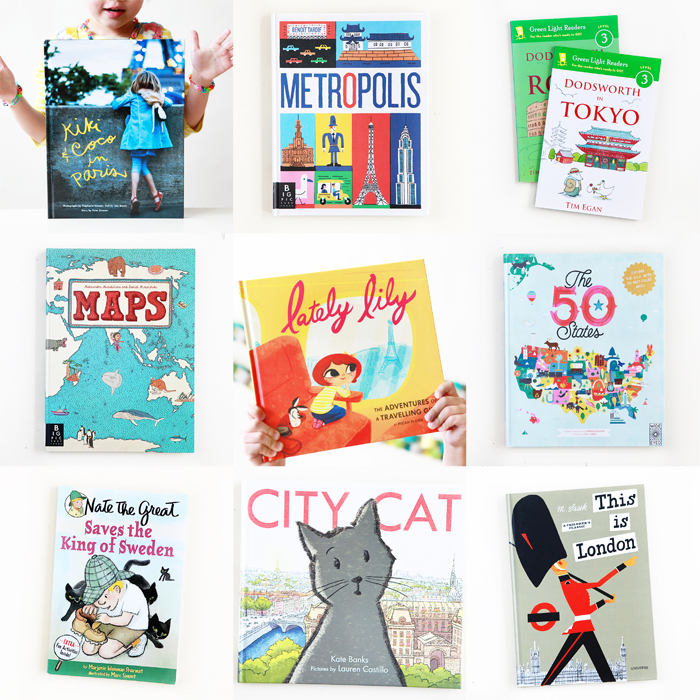 Tag your travel posts with #travelbooksforchildren on Instagram so we can build a collection to explore and wander through together.